CLEMSON, SC – The Clemson cross country season will get underway Friday at the USC Upstate Eye Opener, held at the Roger Milliken Center in Spartanburg, SC. The women’s 5K competition will start at 7:00 PM, followed by the men’s 8K race at 7:30. Clemson will take a relatively small group of student-athletes, as well as some unattached runners, for Friday’s meet. The headliner of the group is Ty McCormack of the men’s team. He was just one spot shy of earning All-ACC honors in cross country as a freshman last season, and returns as Clemson’s leader as a sophomore in 2011. He will be joined by Nathan Hendershot, a sophomore out of Pendleton, IN, red-shirt freshman Aaron Ramirez of Piedmont, SC, and first-year freshmen Scott Stanley (Indianapolis, IN) and Tim Tyler (Mt. Pleasant, SC). The women’s team is ranked No. 6 in the Southeast Region to start the 2011 season, but will not travel several of their best athletes this weekend. 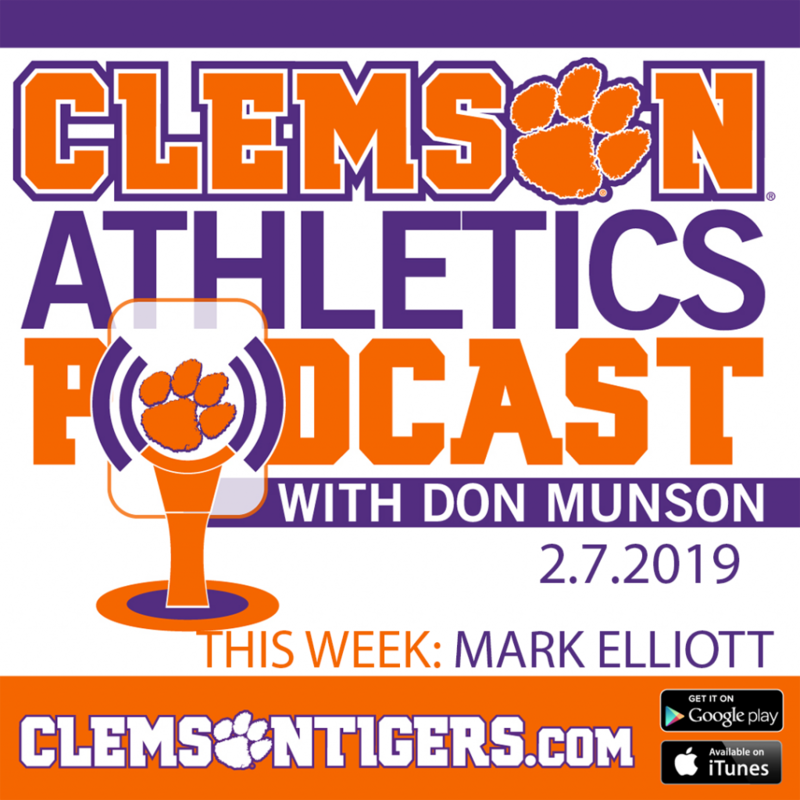 Clemson will take a squad of eight runners, including red-shirt sophomore Elyse Borisko, a consistent scorer for the Tigers in 2010. Other veterans making the short trip over to Spartanburg will be sophomores Natalie Anthony, Lisa Girard and Alyssa Henshaw. All three are vying for scoring roles in the Tiger lineup this season. 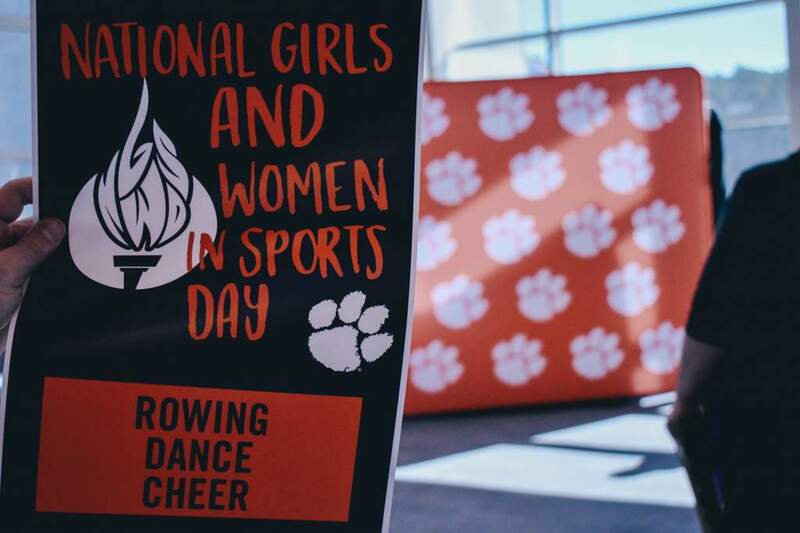 Clemson will have four newcomers competing, including red-shirt freshman Walker Marion (Charleston, SC) and sophomore transfer Cara Talty (Raritan, NJ), who ran at the University of Seattle last season. Following Friday’s action, the Tigers will return home in two weeks to host the Clemson Invitational on Friday, Sept. 16.